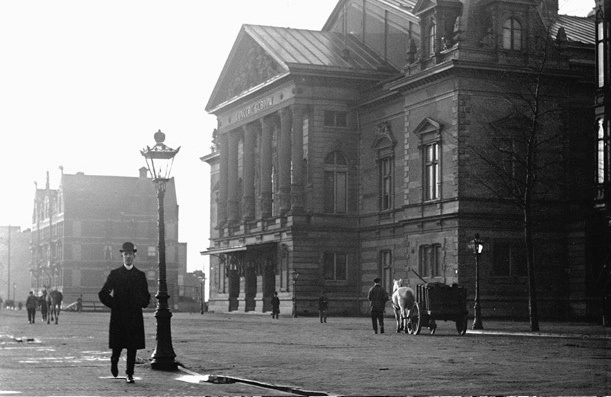 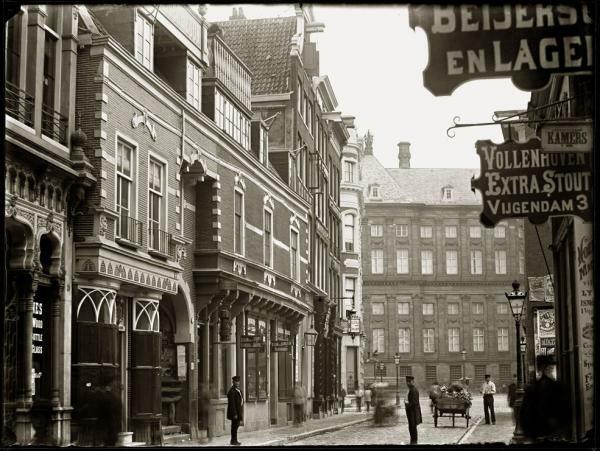 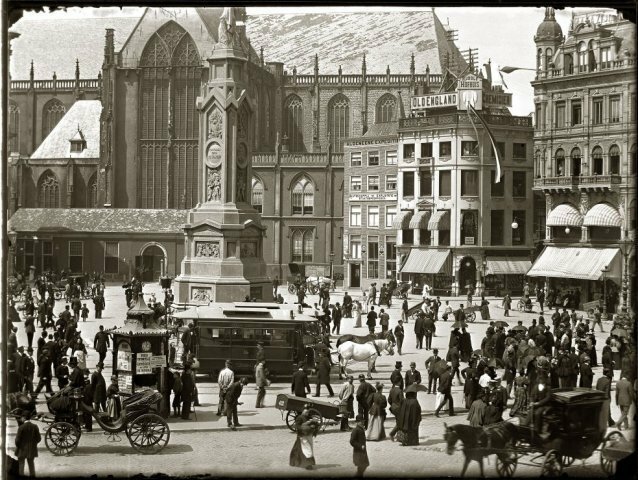 Since you liked this post about old Amsterdam so much, I thought of building some more on the subject, this time by introducing you to Jacob Olie`s photography. 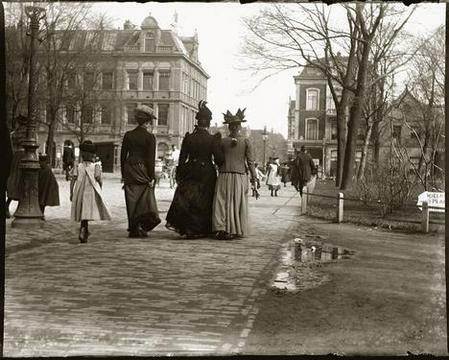 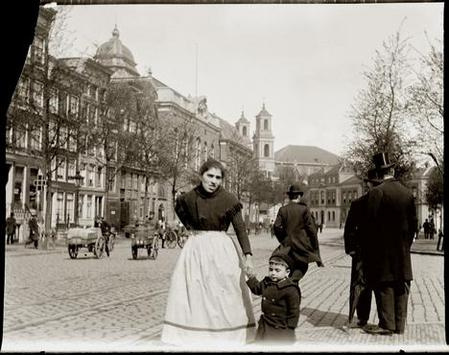 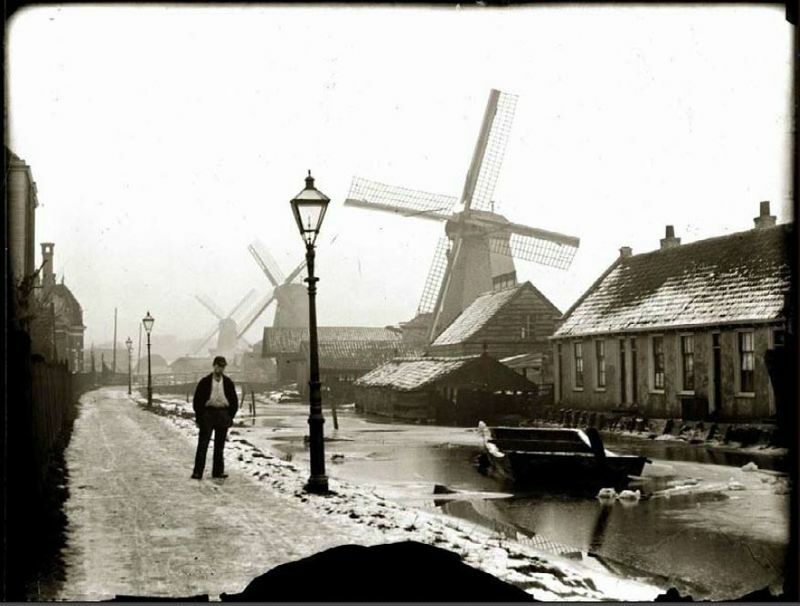 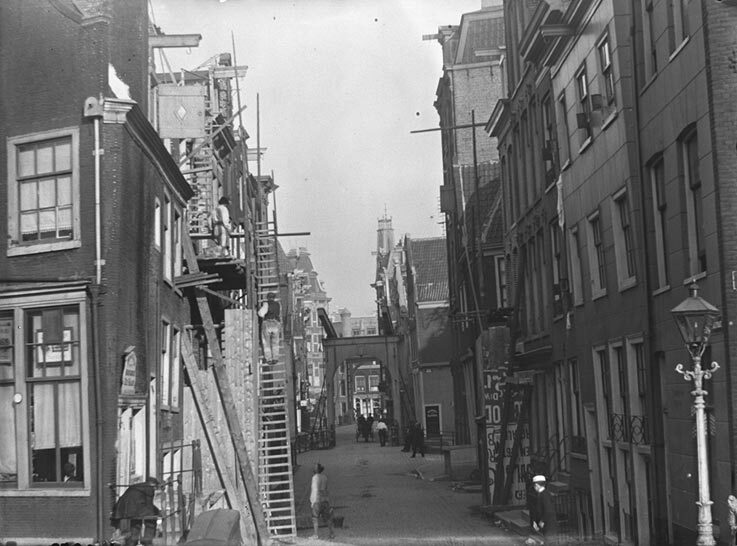 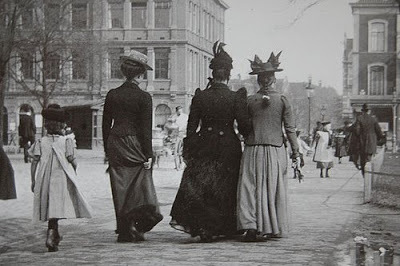 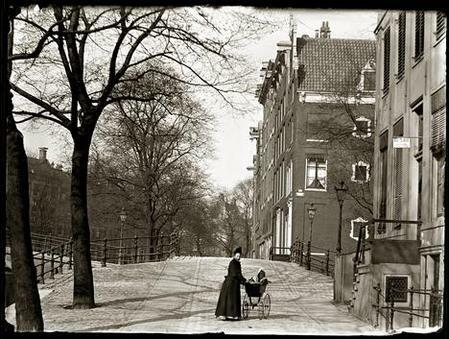 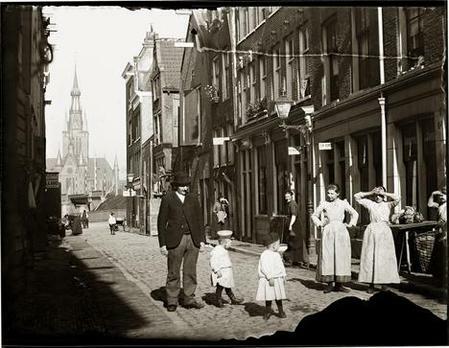 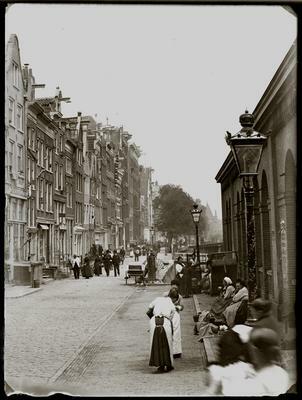 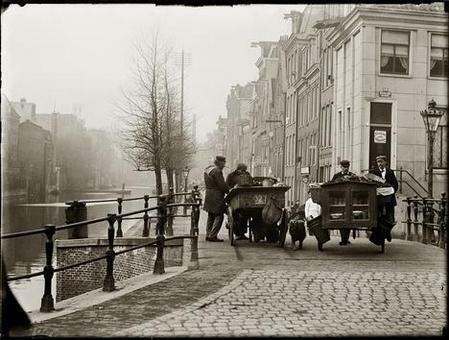 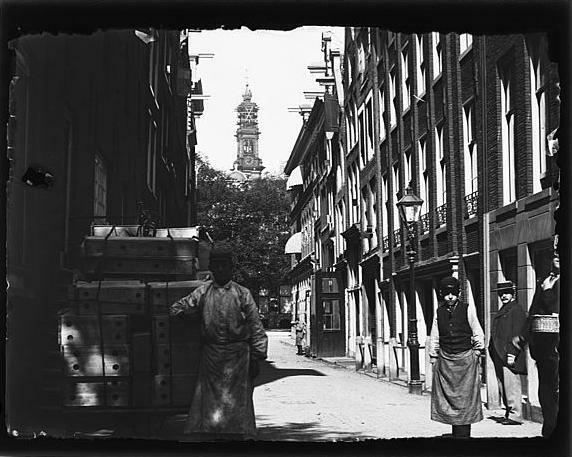 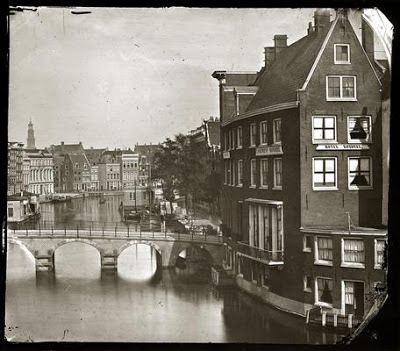 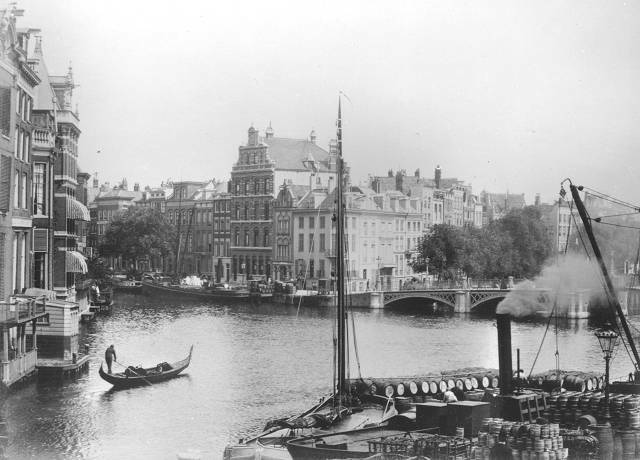 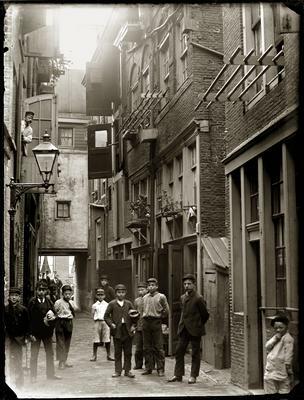 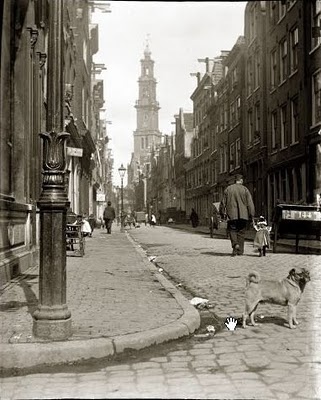 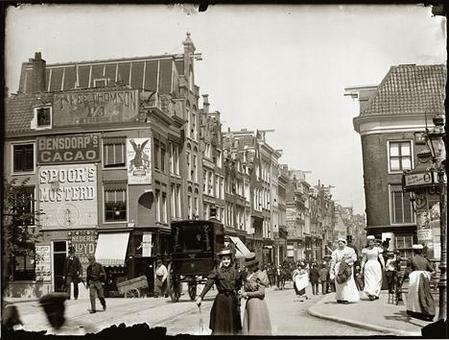 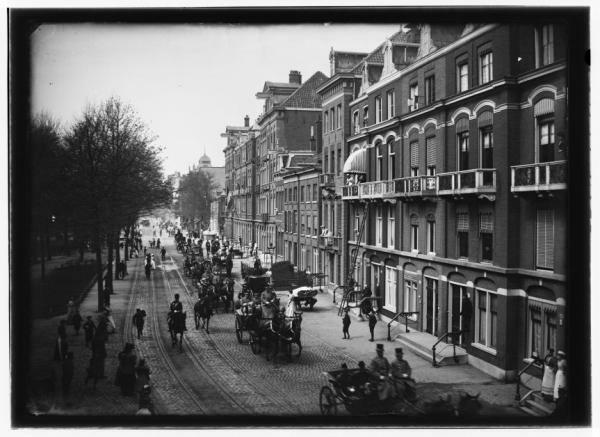 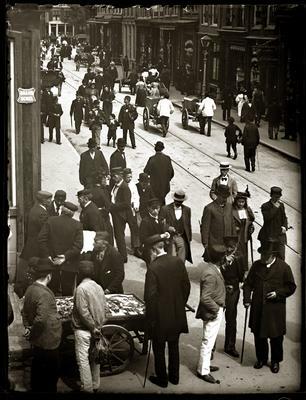 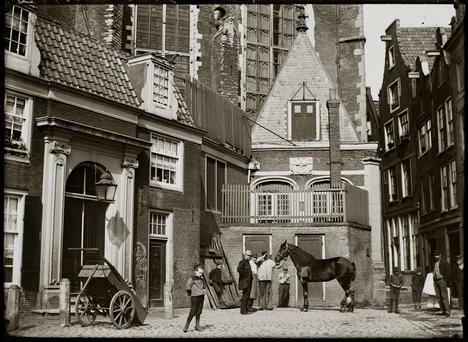 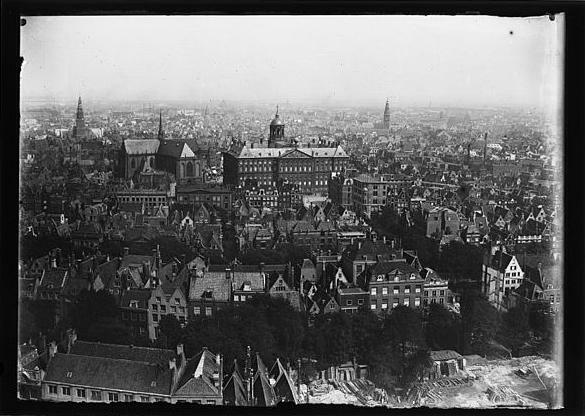 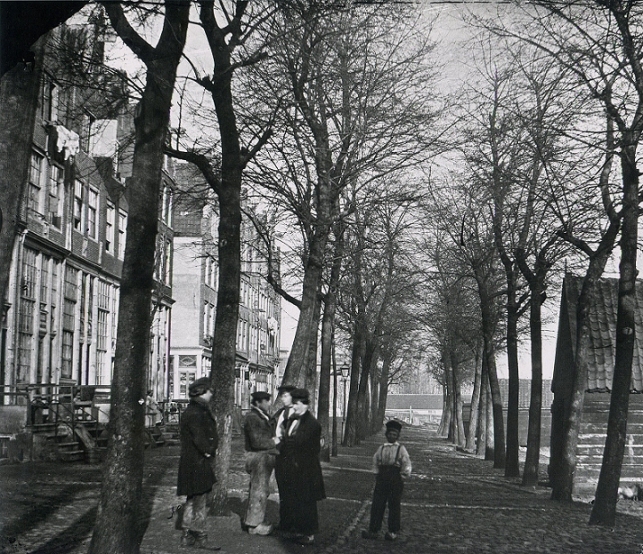 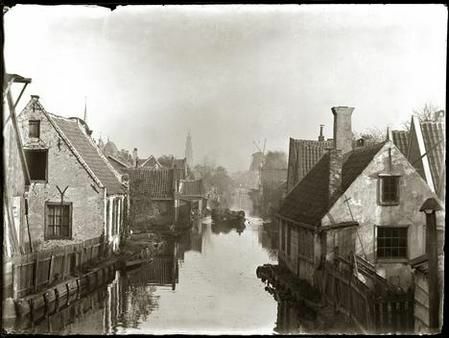 Jacob Olie (1834—1905) was a Dutch photographer, known for for his photographs of Amsterdam in the 19th century. 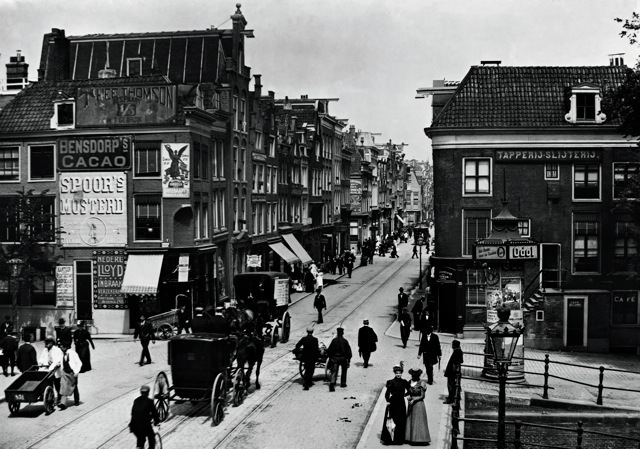 He was born, lived and worked in this city. 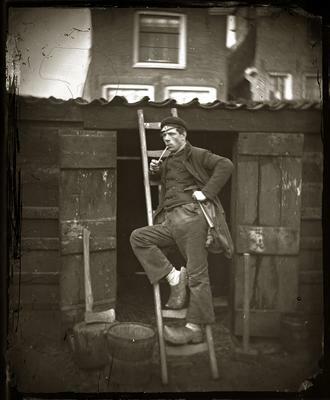 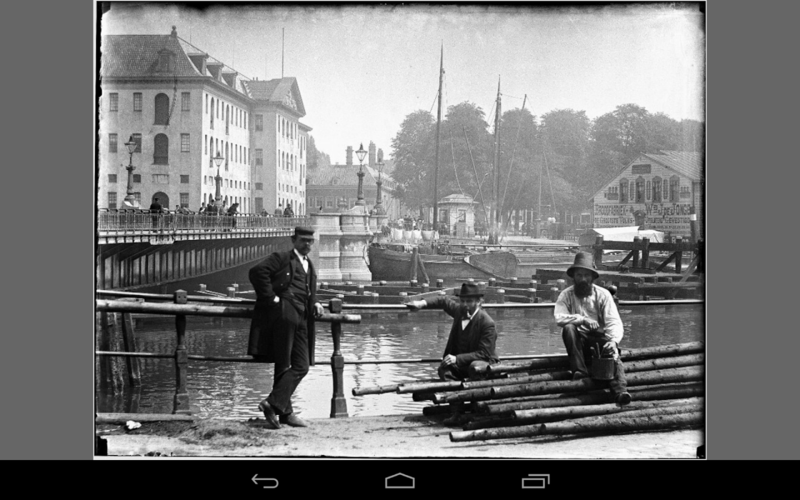 Photography was nothing more than a hobby for Olie, who earned his living by working as a carpenter and engineer on the Prinseneiland (first photo of this series is a self portrait from this period). 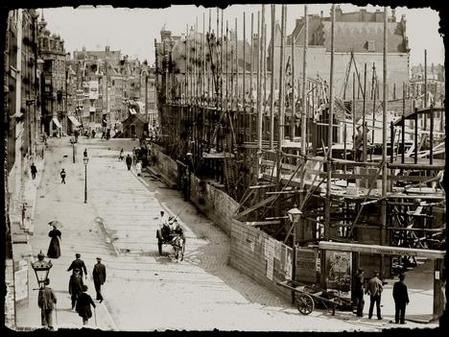 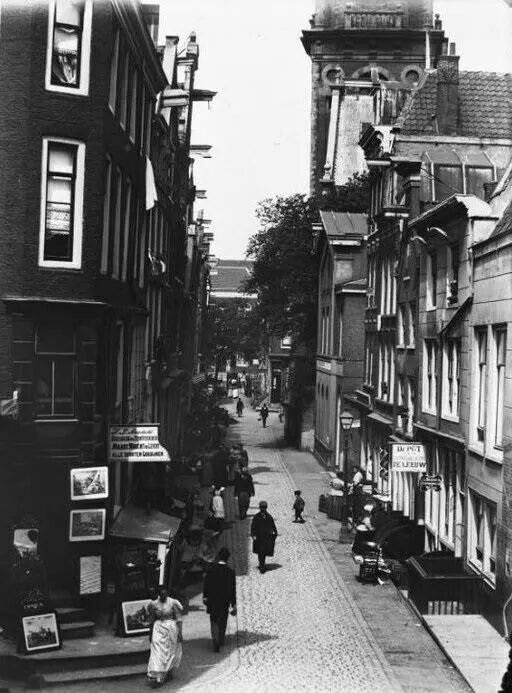 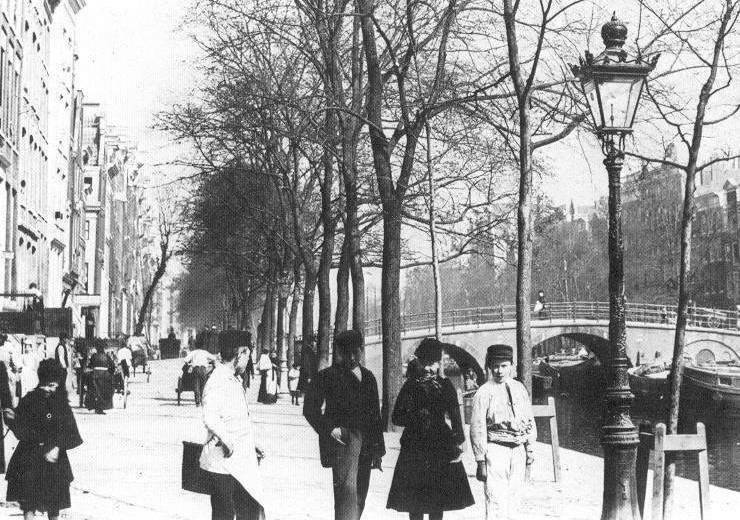 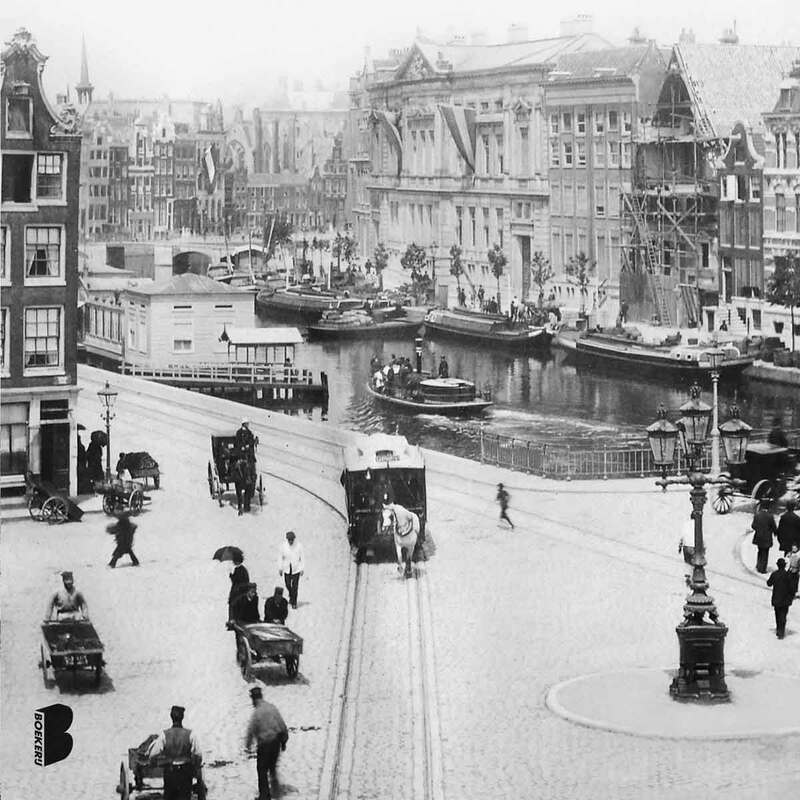 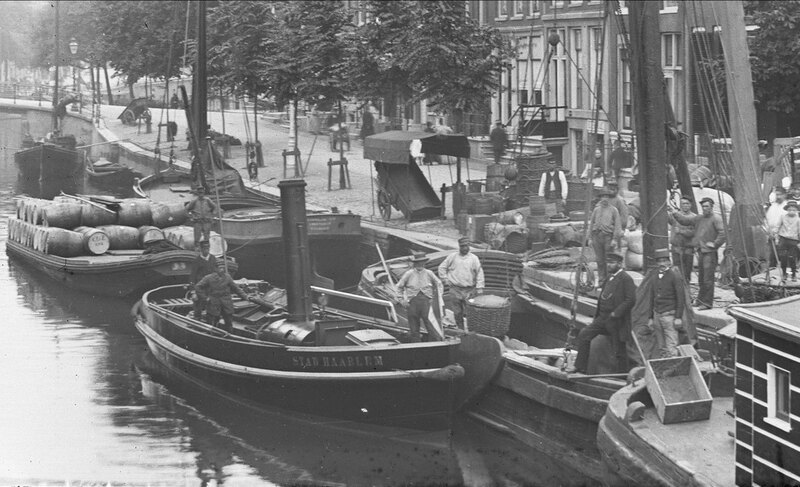 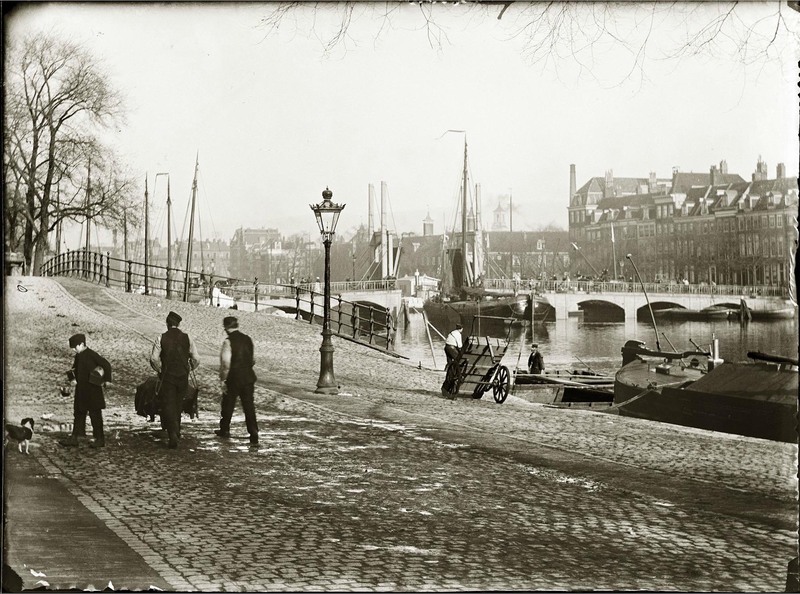 The urbanization of Amsterdam in the 19th century – with all the major changes it brought – represents a recurring theme at Olie. 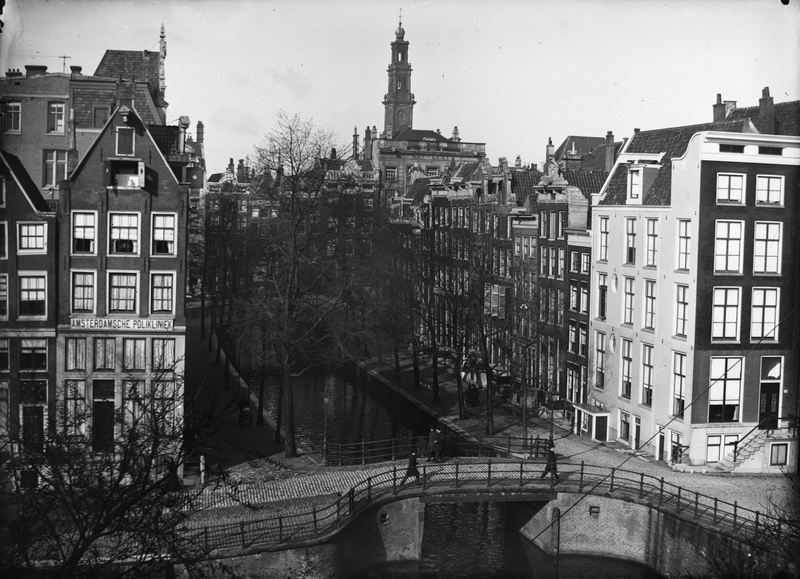 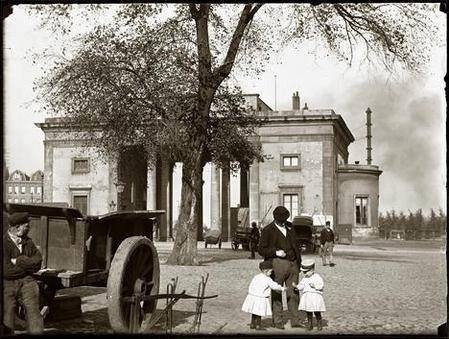 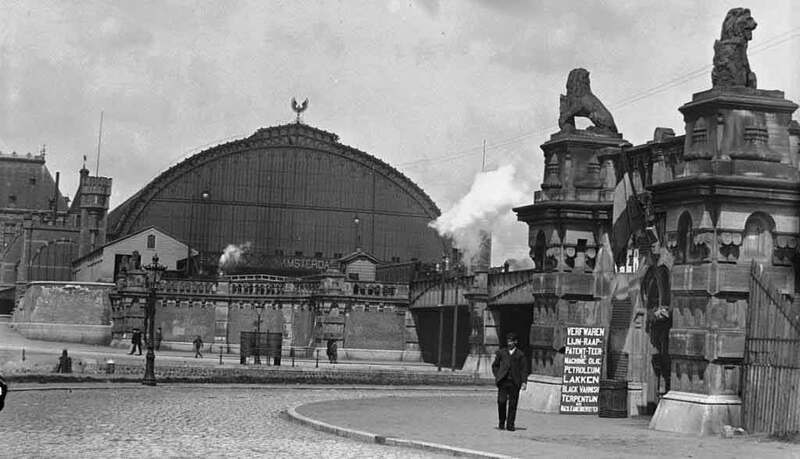 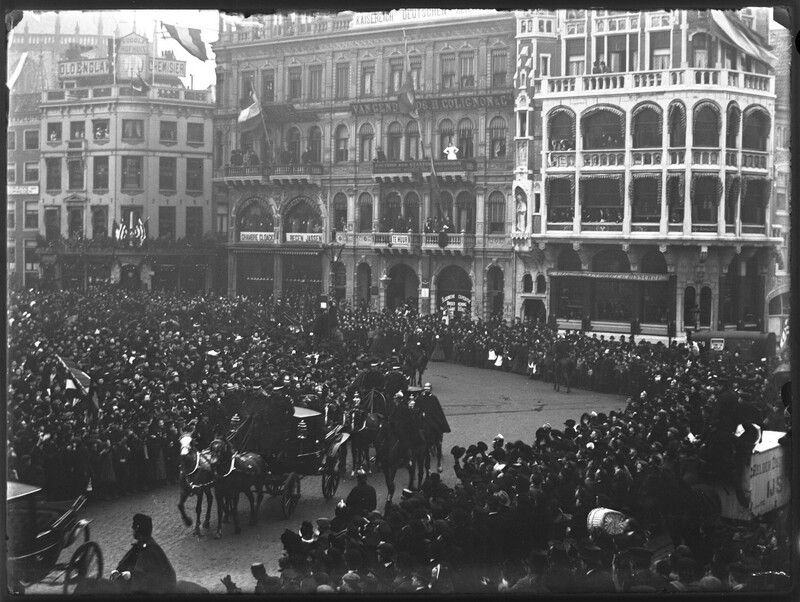 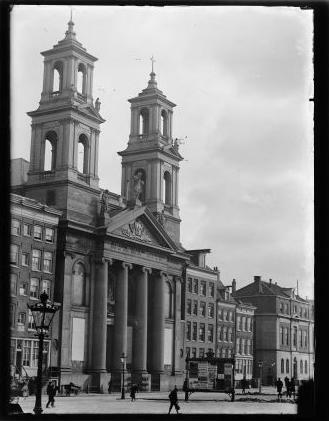 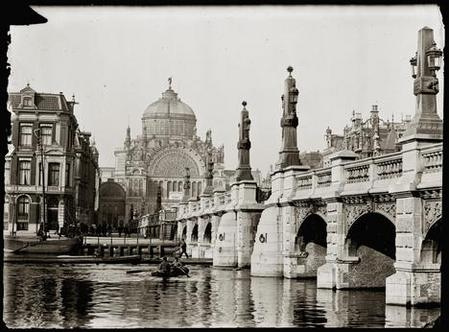 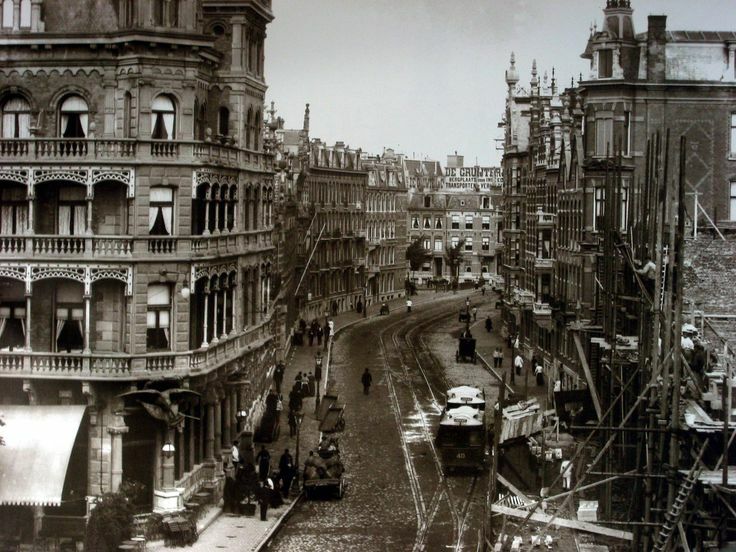 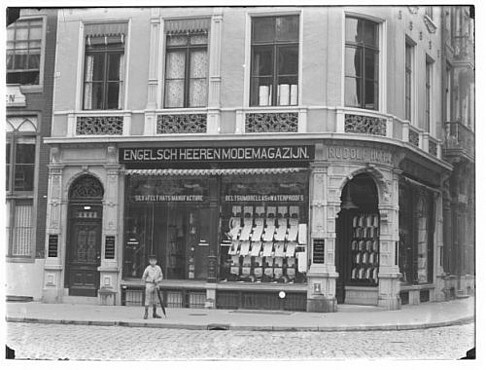 Filling in of canals to turn them into streets, widening of embankments, the construction of the first large department stores and offices – these are all captured by his photographs. 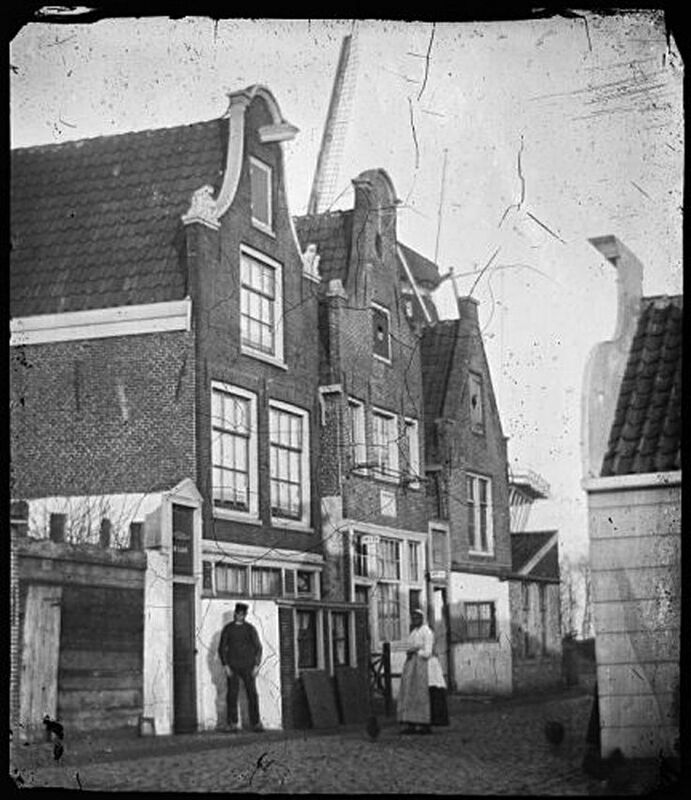 Jacob Olie eventually become an art teacher and director of the first technical school in the Netherlands (last photo of this series). 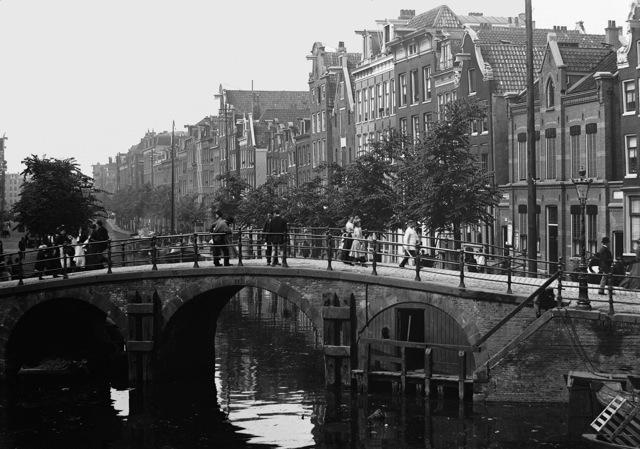 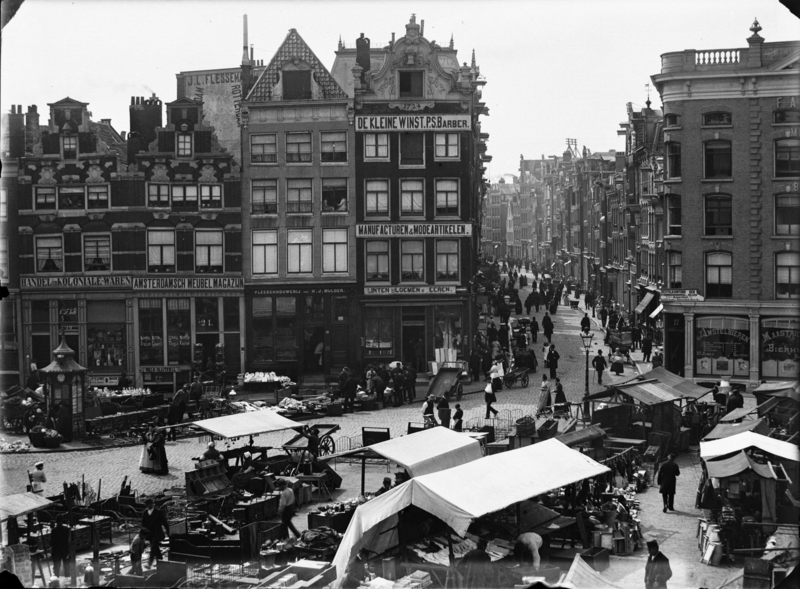 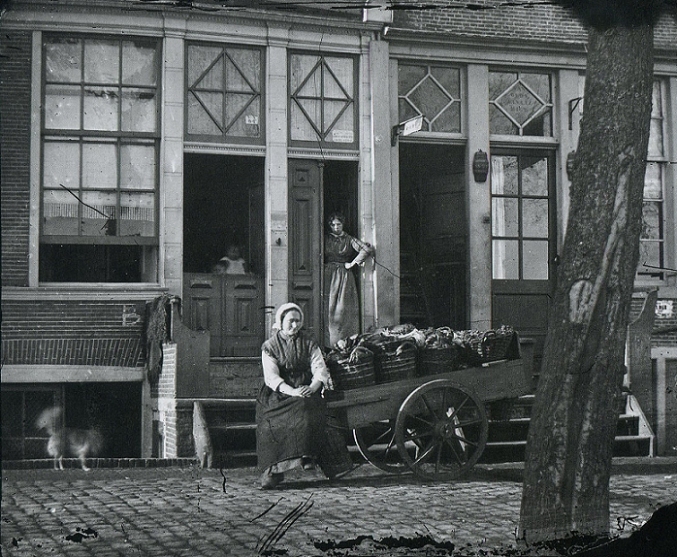 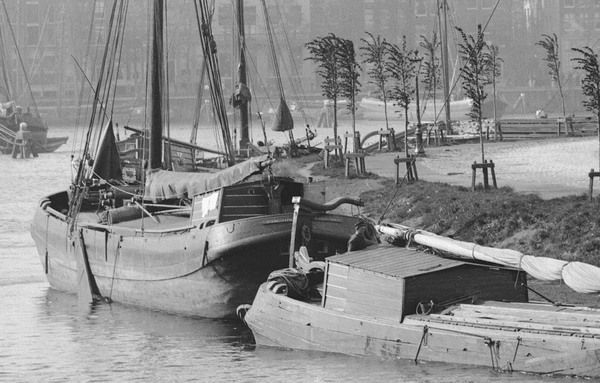 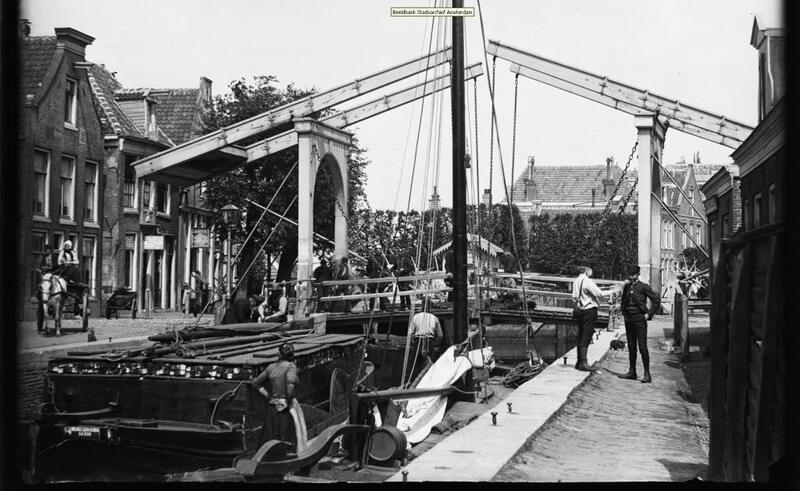 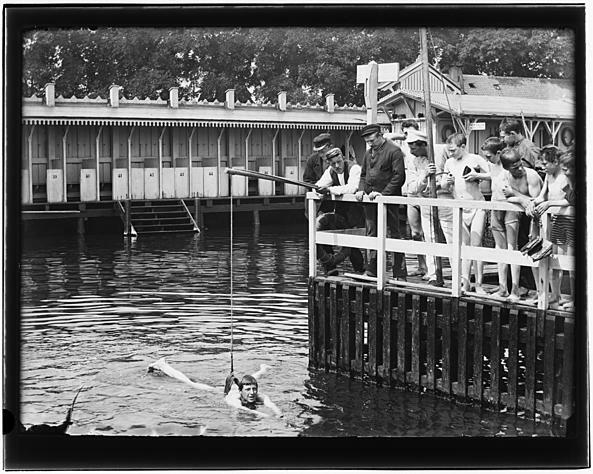 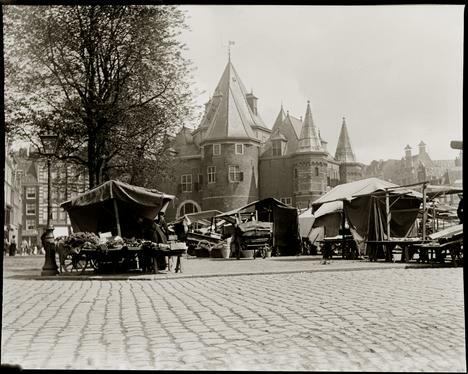 Take a look at some of his photographs and you will see why his work is so precious in capturing the essence of old Amsterdam! 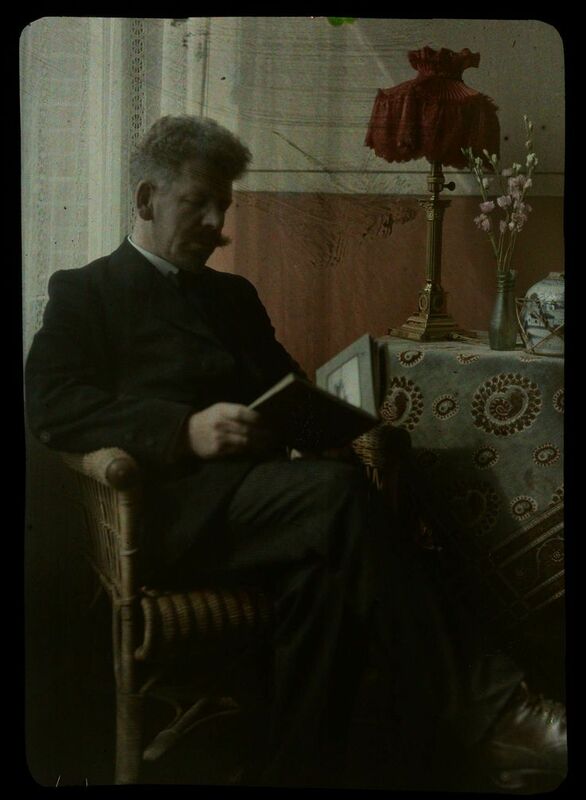 Those are wonderful; I\’ll have to look at them again, taking my time. 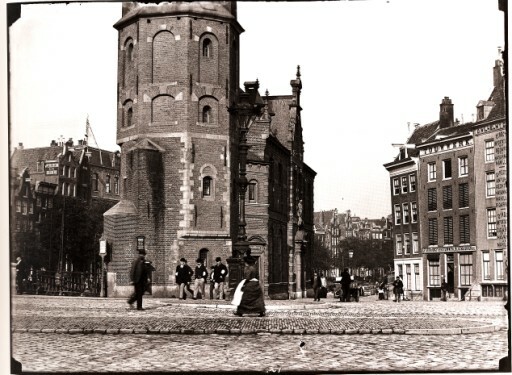 A lot of the locations can be recognised today. 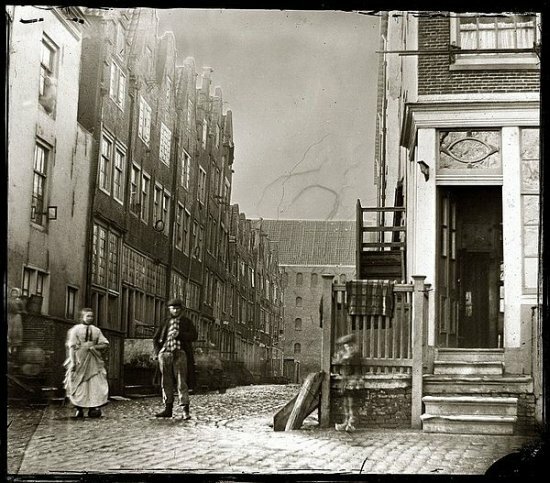 Was his school the same one at Timorplein where Studio K is located? 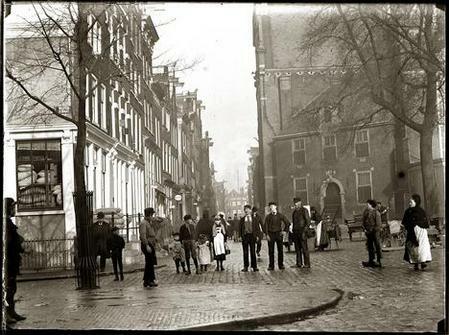 Very little has changed, fortunately.